I am a retired biologist having worked over 35 years for the U.S. Fish and Wildlife Service, the Alaska Department of Fish and Game, and the California Department of Fish and Game. Memberships include the American Philatelic Society, National Duck Stamp Collectors Society, Sacramento Philatelic Society and the Chico Stamp Club. 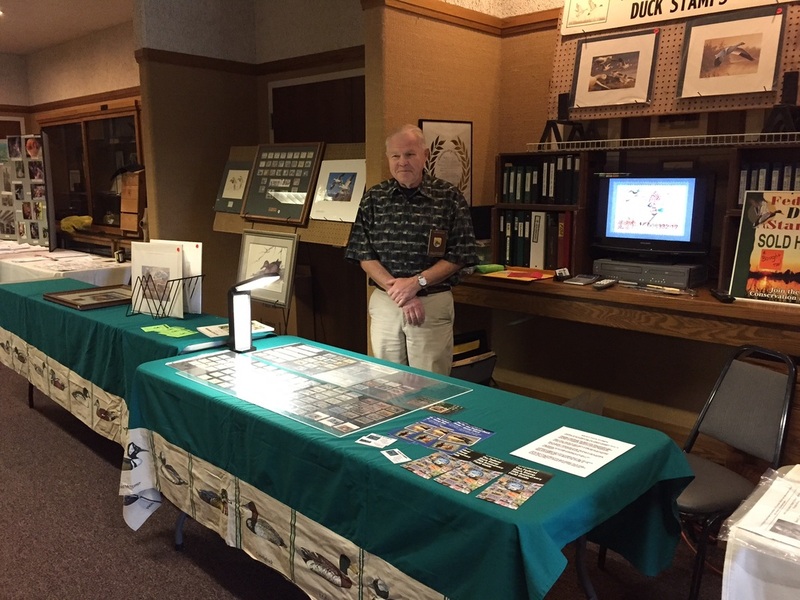 I have dealt in U.S. stamps and covers, specializing in duck, fish and wildlife conservation stamps and related collectibles for over 30 years. My wife and I live in Chico, California. I buy and sell new material all the time, so if you can't find what you are looking for, or have questions, please contact me at tomr@trducks.com.